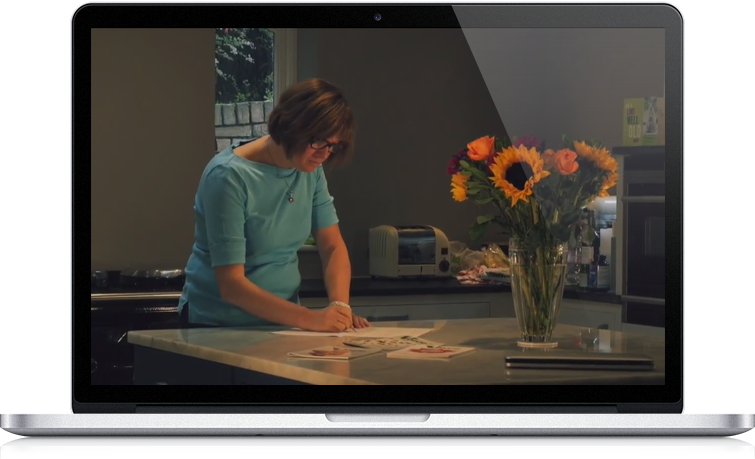 Its brilliant tools automatically index your advertisers, synchronise with Dropbox - and more...! Last minute changes to your flat plan? No problem! Mandy used to hate this part of her job. Now, thanks to MagManager, she loves it! You can say goodbye to paper flat plans for ever! You can quickly produce reports on your sales forecasts, renewals, bookings and more! Just a note to say, I love MagManager! .....again. Why I did not use the flatplan up until now I have no idea!!! it makes planning so much easier. 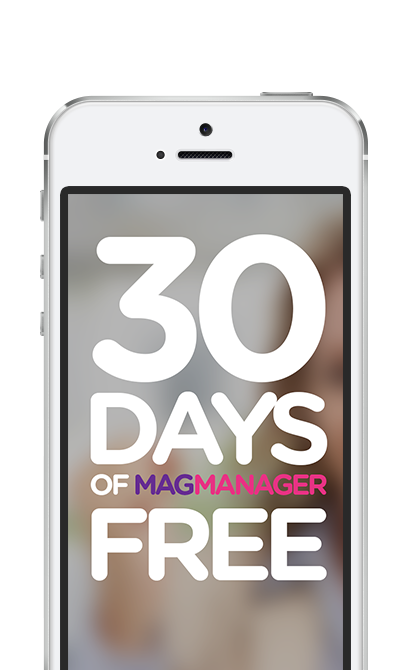 Thanks for all your hard work, MagManager really does make life easier. Thank you to Anne too, for always answering my questions. Being able to talk to a real person is such great personal service. 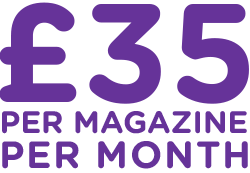 With 10 different monthly publications at The Directory Group, plus a Bi – monthly lifestyle magazine at Beautiful South – moving to a different CRM/Publishing system was always going to be worrying to the point when I chose to remain where I was for far too long – in fear of the problems with changing over. But there was really no need for my concerns – the system is superb, the staff and support are amazing and they ‘bend over backwards’ not only to help you to work with the new system – but they also have ‘adapted and added’ features to help us achieve what we need to in our business. Sign-up now for your free 30-day trial. Because with absolutely no obligation you can see exactly how MagManager will make your business easier to run. Do you have more than 5 magazines? MagManager combines the best in both flat plan and magazine management software making it the complete software for magazine publishers. Its crystal clear and natural layouts mean your magazines look as good on screen as they do on paper. And its super-responsive and flexible features mean it's easy to stay in full control of your business. We're confident MagManager is everything you need and more from your publishing management software. It's why we say, EASY BY DESIGN. 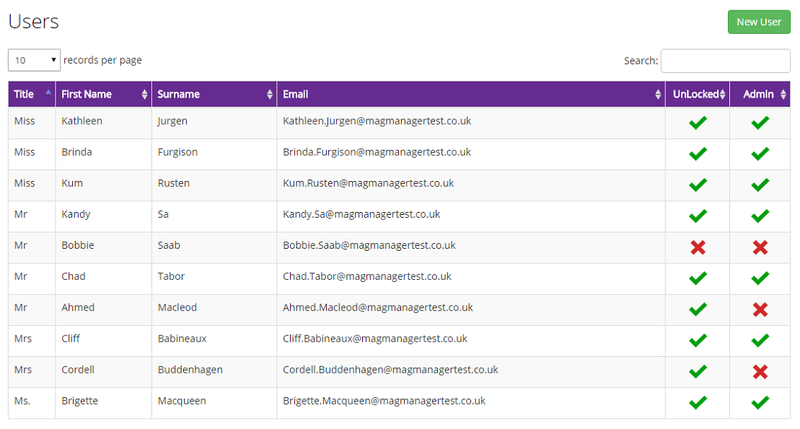 MagManager was created in the UK by MagManager Limited and is available worldwide.